Natural disasters are being widely discussed nowadays as nature has started paying us back as disasters for what we give nature. When we look back, we could see lot of pain that we have rendered our mother nature. It was been widely discussed by the nature scientists that we, the people would not even stand the sight at the point at which the nature starts to pay off. Let us see what are natural disasters, and the types of natural disasters. Natural disasters can be broadly defined as a natural phenomenon that occurs due to natural processes of the earth. In other words, these are nature made which causes loss of life and property which can be hardly predicted. The severities of the natural disasters are measured according to the damage caused. The duration of these disasters vary from a few hours to a few days. Some of the natural disasters are tornadoes, flood, tsunami, avalanche, drought, hurricanes, forest fire, earthquakes and volcano. 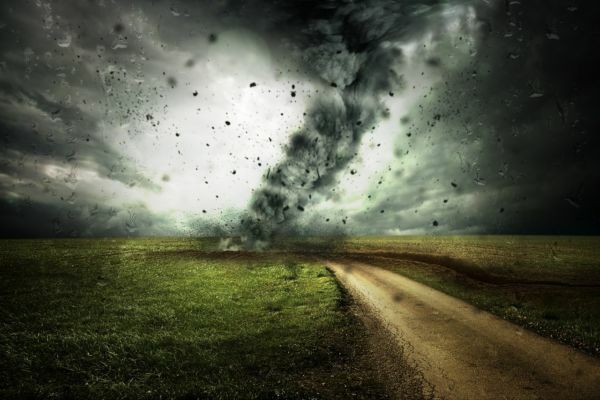 A tornado is a small but violent wind with low pressure that circulates around a small area. These are actually long funnel shaped clouds those extents itself from the clouds. They usually travel a few kilometers at a speed of 60-400 kilometers per hour. If the tips of these funnel shaped touches the ground, it can cause tremendous damage. Thunderstorm is caused by extremely large thunder storms. Some of the types of tornado are multiple vortex tornado, water sprout tornado, land sprout tornado, dust devil tornado and gustnado tornado. 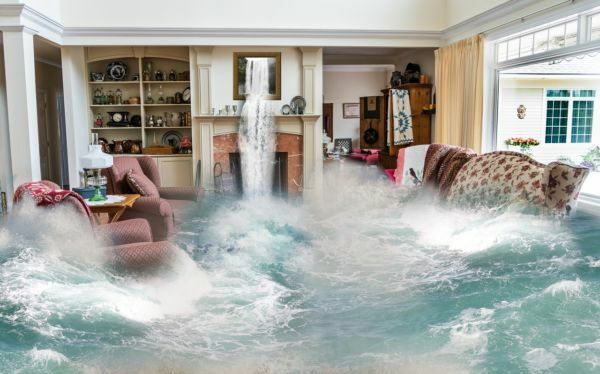 Flood means overflowing of water from river or lakes or due to a unexpected heavy rain or due to a natural calamities like tides, thunder storms, sudden melting of ice, earthquakes and tsunamis. It affects millions of people and causes wide spread damage. It can even contaminate drinking water and spread disease. Paddy fields, roadways, railways and airways get affected by floods. The coastal areas are the most effected by floods. 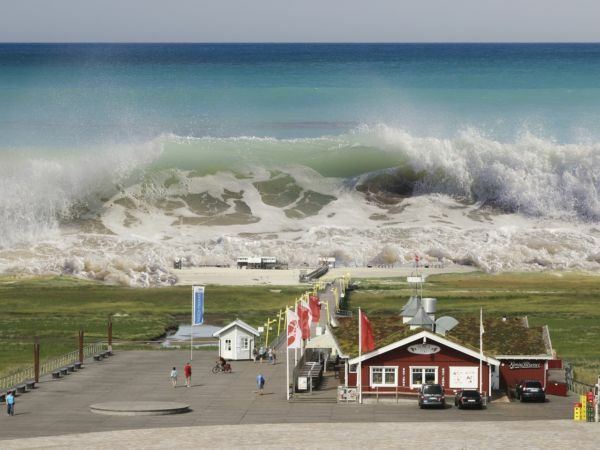 Tsunami or tidal wave is a large or series of large wave that are quite destructive and caused due to sudden disturbance in the ocean beds due to earthquakes and volcanoes. It can also be called seismic waves. Tsunamis travel at a speed of 950 kilometers per hour at the deepest point under the water. By the time they reach the shore and hit the ground, the speed becomes 50-70 kilometers per hour. These cause widespread destruction, devastating human life, animals, birds, insect and creatures. Trees will be uprooted and buildings will be destroyed. All these toxins, dead animals, birds, building remains will be washed into the sea causing a threat to the marine life. In this process the entire soil gets contaminated. All these cause a huge loss to the economy. An avalanche can be defined as a sliding down or falling of loosened snow, rocks or sand from a mountain. Most of the avalanches are spontaneous. These can also be caused due to melting of snow, unexpected heavy rainfall, earthquakes and sometimes due to rockfall. 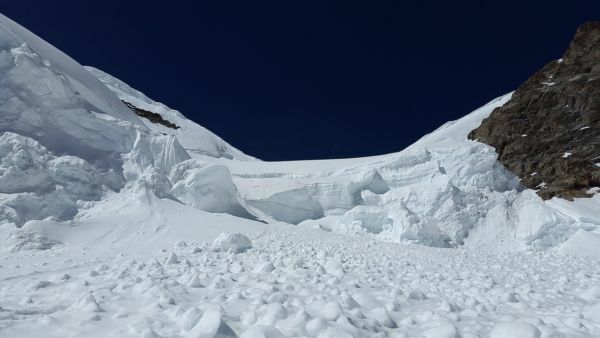 Usually an avalanche starts with a small amount of snow initially but as it starts to slide the volume, speed and mass increases and becomes uncontrollable. The 4 types of avalanche are loose snow avalanche, powder snow avalanche, slab avalanche and wet snow avalanche. It can cause severe damage to the natural habitat, homes and even cause deaths. Drought is a situation or a condition in which there is lack of water due to very low rainfall for a prolonged period of time. This can last for days, months and years depending upon the severity. 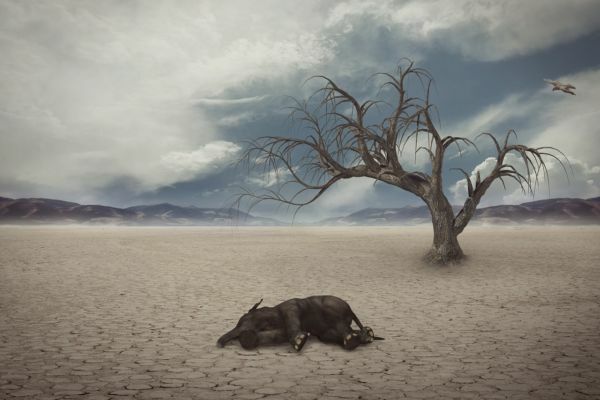 Some of the other causes of drought are change in climate of the area, change in the pattern of wind, change in the water cycle and moisture content in the atmosphere. Some of the categories of drought are meteorological drought, hydrological drought, socioeconomic drought and agricultural drought. These have a harsh impact on humans and environment. Basic needs of the people cannot be satisfied, agricultural sector comes a standstill due to this drought. Hurricane is a type of cyclone which is circular in motion and often accompanied by rain, thunder and lightning. Every hurricane consists of two factors namely warm water and warm moist air. Some of the types of hurricane are category 1 hurricane (speed is 74-94 kilometers per hour), category 2 hurricane (speed is 95-110 kilometers per hour), category 3 hurricane (speed is 111-130 kilometers per hour), category 4 hurricane (speed is 131-155 kilometers per hour) and category 4 hurricane (speed above 156 kilometers per hour). 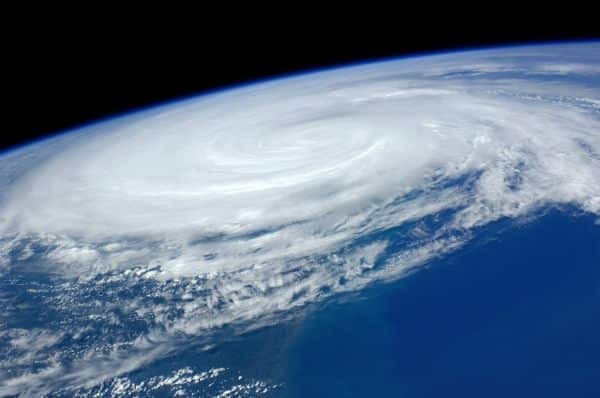 Hurricanes have a negative impact on the environment. It can lead to heavy uncontrollable rainfall; the wind speed rises and causes destruction of trees and homes. Another effect of hurricane is that it can activate strong sea currents commonly known as rip tides. 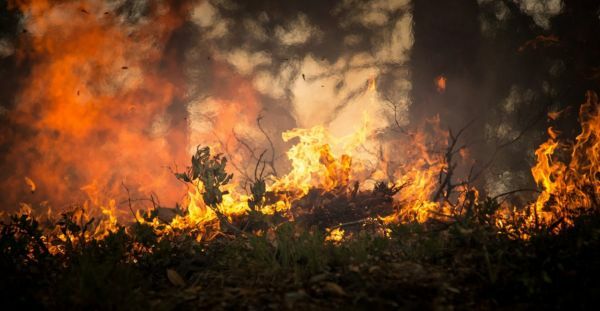 Forest fire is also known as wildfire and is a natural uncontrollable fire that occurs in nature. It can be caused due to a lightning stroke or accidently by humans. The effect of these fires is so massive that it can extend for weeks. It can completely wipe out a forest and cause remarkable damage to the ecosystem. Animals, birds, insects, worms, microbial animals like bacteria and fungi, trees, plants and shrubs also get affected. The water gets contaminated and the air gets polluted. These are some of the harmful effects of forest fire. 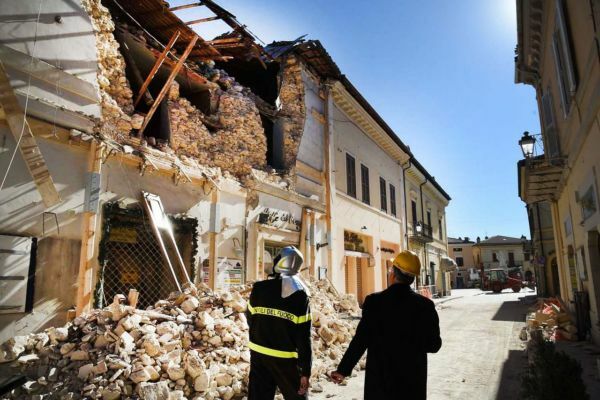 Earthquake can be defined as series of vibrations that are induced from the earth’s crust. The movement of the earth’s crust is sudden and tremendous amount of energy is released which causes shaking. This is usually accompanied by terrible noise. Earthquakes are measured using seismograph (instrument used to measure seismic waves) and seismoscope (instrument used to measure the time and occurrence of earthquakes). These can also be calculated on the basis of its magnitude and intensity. Some of the harmful effects of earthquakes are it kills and injures hundreds, dams can be ruptured causing floods, shaking of ground can cause landslides and the entire city can get devastated. 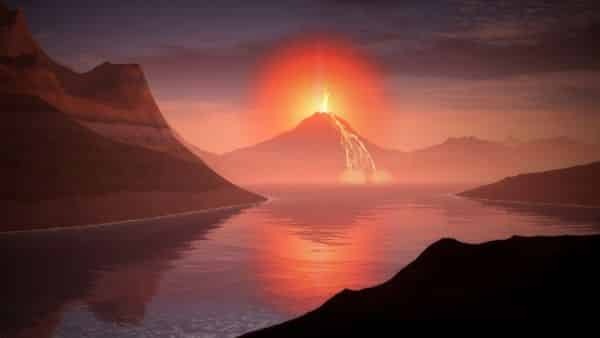 Volcanos are opening in the earth’s crust which allows molten lava, and ashes to come of the magma. The earth is made up of three layers namely the crust, mantle and the core. The crust of the earth is made up of plates and they sometimes move. Between the crust and the mantle is the magma which consists of rocks and gases. Sometimes these plates collide and slide over the other pushing the magma out. Erupted magma is called lava. Many gases like sulfur dioxide, carbon dioxide, carbon monoxide, chlorine, hydrogen sulfide, helium and fluorine gases are released during the volcanic eruption. There are more than 1510 active volcanoes in the world. When these gases are inhaled by humans these cause severe health problems like lung diseases, asthma and bronchitis. The temperature of the molten lave kills a lot of trees, plants and animals. Fine particles enter the eyes and cause inflammation, itching, burning and can sometimes even blindness. All these are natural disasters that are uncontrollable and beyond prediction. All the above mentioned disaster causes wide spread damage which affects the entire ecosystem. The natural disasters break the natural ecological life cycle which ultimately affects every aspect of life.